From pretty peach to deep pumpkin, orange tote bags offer eye-catching color in a wide range of shades and styles. In their brightest, candy-colored hues, orange totes are perfect for spring and summer. In richer, more subdued tones, you can carry one into fall. See eight great bag styles and and how to wear them! Although orange can be bold, your tote can still look sweet in a summery style like this straw, flower-embellished bag. Straw is lightweight and yet sturdy, and makes an eye-catching color just right for summer fun. Take a unique twist on the typical blue-and-white nautical look in a summer tote and spice things up with orange canvas and muted blue stripes. Although neatly streamlined and structured, a simple bag like this still feels casual and carefee. A structured patent leather orange tote offers feminine flair, yet still looks polished enough to pull off at the office. Add a pretty scarf to accent a bag like this in spring or summer. A quilted golden-yellow orange tote looks pretty and casual. A shade like this works well going into fall, especially with a detailed handle to add an extra touch of glitz. A muted orange tote in leather offers subtle glamour. A richer, dusky color like this makes a perfect companion for fall. A basic orange tote bag adds a splash of color to any outfit. Use it for carrying everyday essentials, shopping, or any other reason in spring, summer or fall. Bright, sunny orange is perfect for the beach, and a tote bag is ideal for summer outings in the sand and sun. 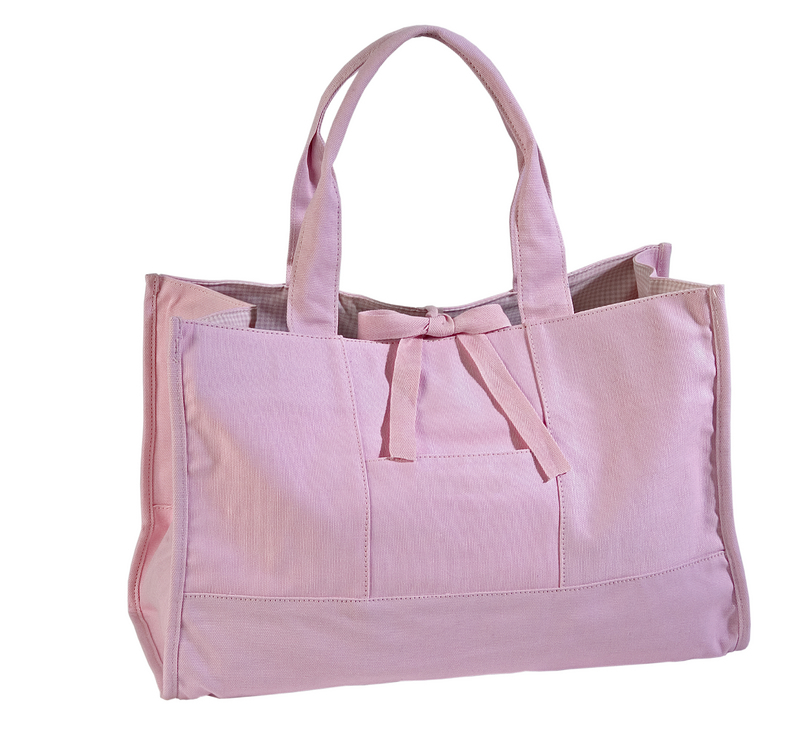 Coated canvas and other water-resistant materials work well for a breezy, easy-care beach bag. For more bold totes, check out these metallic beach bags for ideas.